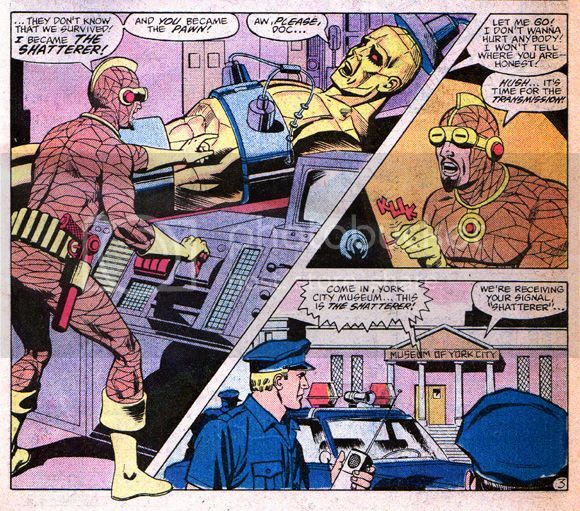 When working on the DC Universe, comic creators and the company itself are often very dodgy about exactly where some of their famous cities are located. Ask anyone where Gotham City or Metropolis is and they often say Gotham is NYC in the night time, and Metropolis is the Big Apple in the daylight. Others are willing to be more specific. The “Atlas of the DC Universe,” a publication for a role-playing game in the 1980s gets extremely specific: Metropolis is in Delaware. Gotham is in New Jersey. Though it was never considered official, the Comics on the Brain staff likes those placements. That book also sets up locations for several other cities too, so it’s an interesting read. 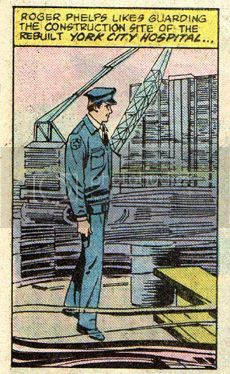 Recently, CotB was reading DC Comics Presents No. 47. 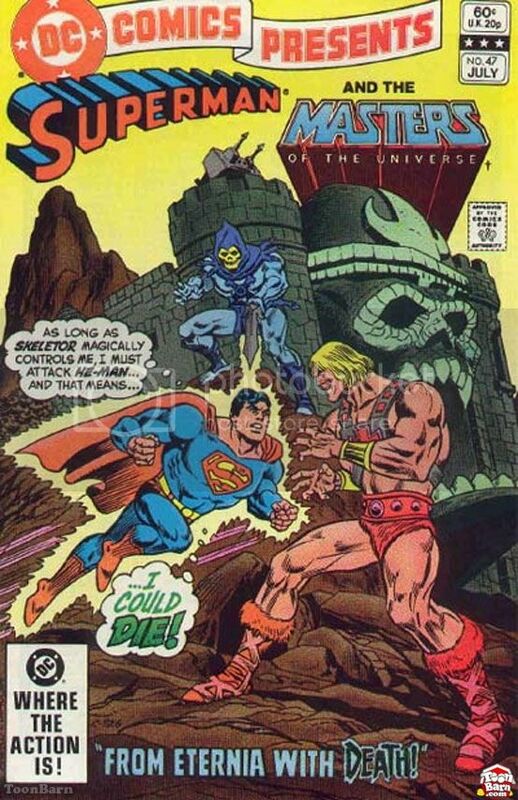 That particular comic has He-Man and Superman on the cover, and primarily features a tale where the two crossover. But the book also features a short story of the original Sandman, where we get to see him in some solo action. As we were reading that little tale, we were quite startled when we noticed some of the background information peppered throughout the book. The story, by Mike W. Barr and Jose Delbo is simple enough. 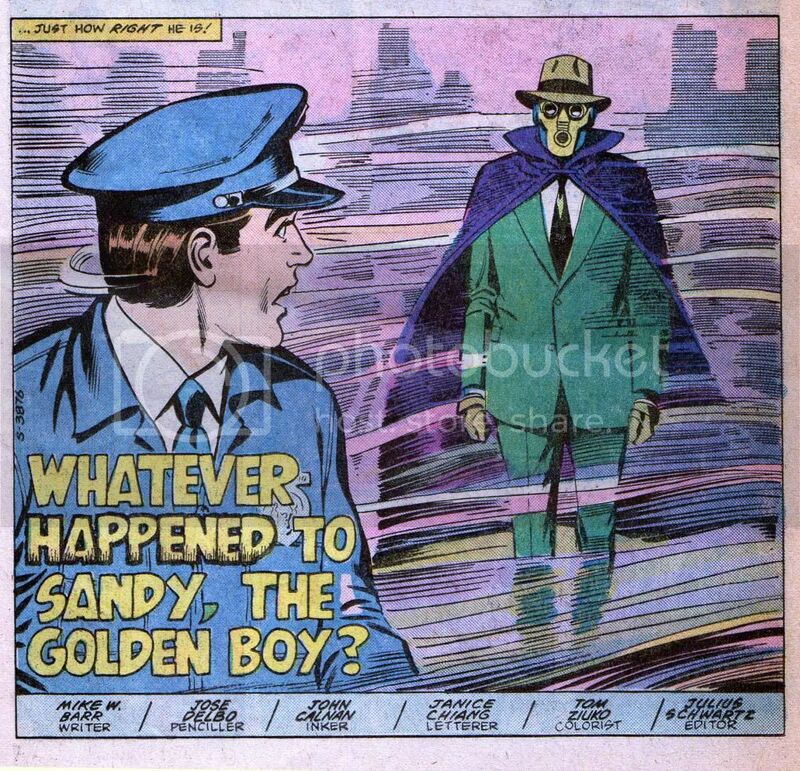 Sandman starts to wonder where his sidekick had gone, and sets sets out to solve the case. A real yawner, in fact (though it did have repercussions years later in the pages of “JSA”). But wait, let’s forget about that stuff, just look at what else we see. Yeah, we see that someone in the story is at York City Hospital.Not New York City Hospital, but York City! And guess where Comics on the Brain is based, folks? That’s right, York County, Pennsylvania. And guess what’s in York County, Pa.? Believe it or not, but we have a York City. And we have a York Hospital too. But even then, we were wondering … was this a typo? A mistake? Did they really want to say New York? Well, look what happened next. … Neil? Are you out there?